Kaye (L) and Steph (R) have been creating & co-hosting Next Level OM since 2016. They met in India late in 2014, and could not wait to reconnect, which wasn't until mid 2015. 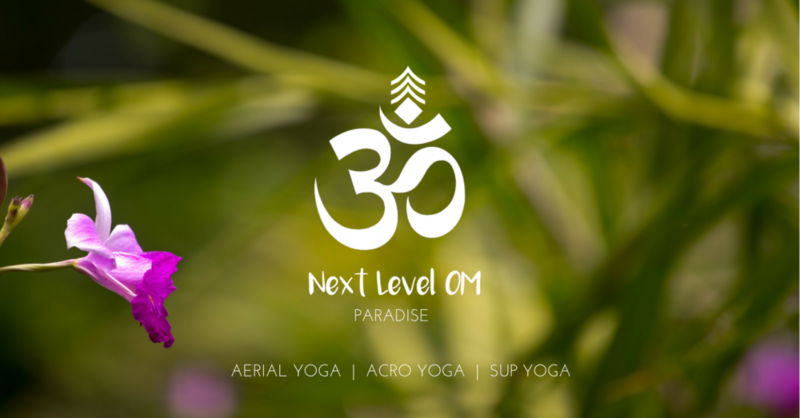 Next Level OM was born out of the desire to bring together exciting styles of yoga, in an enchanting location to allow yogis to grow and be inspired. See our Facebook event page and expand on the Discussion tab to see photos, videos, and to learn about the area.